January 13th is a day of celebration for Sikhs and Punjabis across the world and they like to celebrate in style! 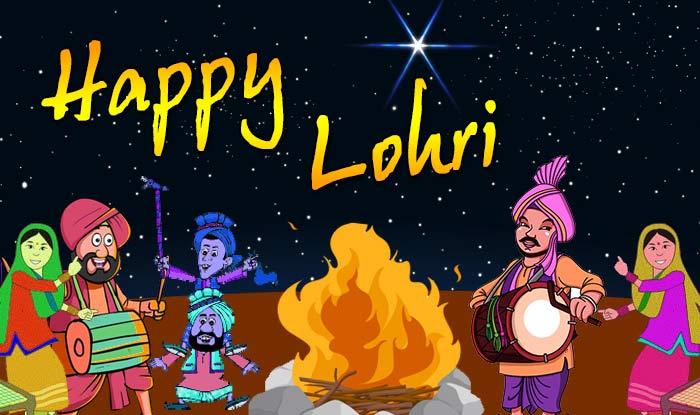 A harvesting festival, Lohri falls on the longest night of the year (so more time to party!) and is a festival of thanksgiving for farmers who celebrate the harvest of rabi crop which is sown in winter. The Hindu God of fire, Lord Agni and the folklore of Dulla Bhatti is sung with much fervour, with dhol playing in the background. 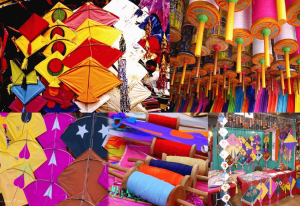 It is similar to the celebration of Makar Sakranti or Maghi, celebrated in other parts of the country, but since Punjabis like to do everything king size, their Lohri celebrations are full of colour, music, laughter and great food. 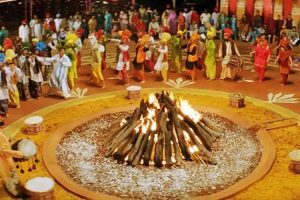 Many families who have a newborn in the house celebrate the first Lohri of the child and similarly the first Lohri of newlyweds is celebrated with much enthusiasm. Til (sesame) and rorhi (jaggery) are eaten as traditional foods on this occasion, and people gather around the bonfire, sing songs and throw in foods like gajak, chikki, puffed rice, popcorn, rewri, sesame seeds, jaggery, peanuts and sugarcane to pay homage to roots. If you are planning to throw a Lohri party, make sure you get your guest list ready and block everyone’s date well in advance. And get prepping soon, coz we’ve got you some ideas to celebrate the festival in style! 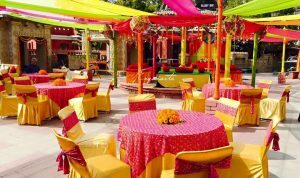 Colour, music and good food are the basic essentials of every Lohri party. 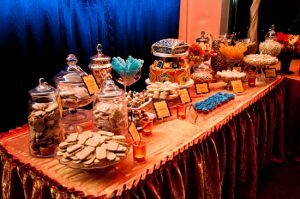 But to add a bit of zing to your celebration, we’ve got you ideas you will love. 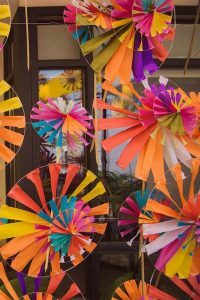 Use traditional ideas like painted earthen pots, bangles, hand painted bottles, colourful pin wheels, etc to add colour to your celebration. That’s how they did it in villages, and trust us, that’s how you should do it. It will add an authentic flavour to your party décor. If you can get your hands on colourful phulkari dupattas, you are sorted. Use them as backdrops, drape them around on the walls, use them as table cloths, do whatever you like and they will rock your décor. If not, use simple colourful dupattas and if possible add little ghunguroos to them, or a gota lace for an interesting touch. 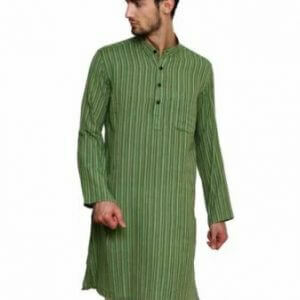 Click here for amazing offers on a variety of Ethnic Wear including Dupattas from TOP BRANDS! Use hay, commonly seen in Punjab for décor. Its cheap and its pretty. It will help you balance out the outburst of colour. You can keep it around in bunches, or stuff transparent bottles with it and hang it. If you have the space, get some traditional charpol bethaks for seating. Decorate it with parandis and see people sinking into these and clicking tons of pics! 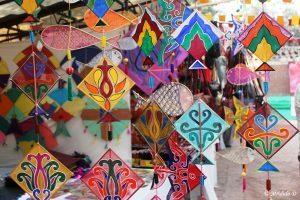 It’s the season to fly kites, and with such pretty mini kites now available in the market for décor, they are a fabulous idea to add a dose of colour to the décor. Choose the size of your kite based on the venue and if your venue is large enough to use actual kites, don’t hesitate to use them. 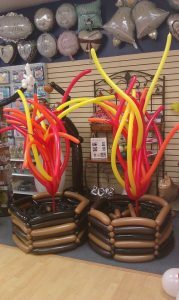 If you are hiring a professional to do the job, you can ask them to make balloon décor that resembles a bon fire. Use red and yellow colour pipe balloons for the fire and brown for the wood. Create a photo booth for your guests to take snapshots of the evening in style. 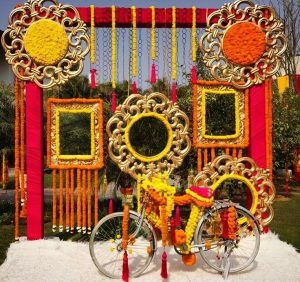 Don’t hesitate to use bright colour and add fresh flowers and blingy frames and props to make it attractive. If you can get your hands on a cut out of a truck, or a miniature version of a real one, you are sure to have your guests swoon with joy. Don’t forget to have a hashtag dedicated to the party and communicate it to the guests or make a poster of it at the photobooth. How about creating Lohri themed cupcakes? Put them up on a three tier stand and see guests go gaga over them. To accompany the cupcakes, keep mason jars filled with the Lohri essentials like Revdis, Gajak, Groundnuts and if you can get your hands on a popcorn maker, make fresh popcorn and display that in cones too, You can even use sugar coated almonds and cashew in different colours or dip the revdis in chocolate to add a touch of colour to the dessert table. 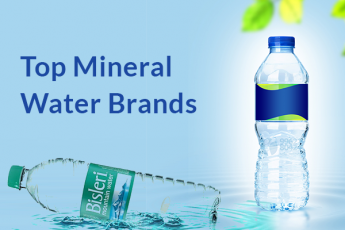 Give online grocery shopping a try and save time and money .Click here to get Big Basket Coupons. The most common giveaway fom a Lohri party is a hamper made of the Lohri essentials like popcorn, gajak, revdis and groundnuts. But if you are open to new ideas, you can consider making peanut butter cupcakes and decorate them in the lohri theme and pack them beautifully. You can also make a personalised mini cake and pack it with some mini kites for your guests. Silver wear and dryfruit is also appreciated as return favours for Lohri celebrations. 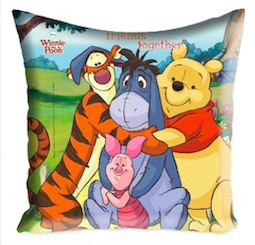 If there are kids invited for the party, it will be a good idea to gift them something they will cherish. 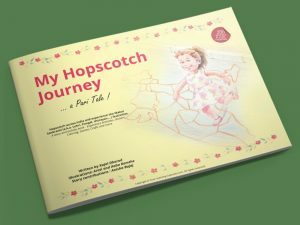 One such idea is this book – The Hopscotch Journey – a Pari Tale, an interactive book based on the festival of Lohri from Vitamin Simple. In this book, the festivities are showcased as fantasies and each page contains activities that reinforce the story. Designed for children between the age group of 4-12 years, the book contains stickers, craft activities with craft supplies included, a kite tambola game, geography lessons, colouring and much more! The kids are sure going to love it, as they learn about the festival with joy. A lohri celebration would be incomplete without a Dholwala who brings everyone’s hands up in the air. 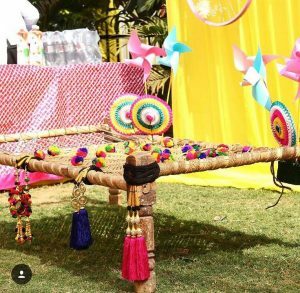 If you are having a low key celebration you could also make do with a dholki and if you want to go all out, invite live Punjabi singers and get the guests grooving. 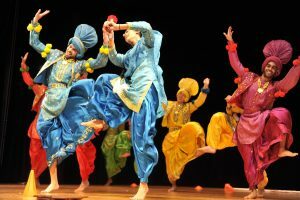 Its also common to have bhangra performers entertain the guests during Lohri celebrations. If you want to add a modern touch to the celebration, bring in Pop Bhangra dancers that are sure to floor your guests with their moves. While traditionally, Lohri celebrations involve dancing and singing and that is pretty much the entertainment that there is, you could add a twist to the celebration by playing a few one minute games like the maximum groundnuts opened in a minute or the one who ties a turban the quickest or a competition where the one who ties a parandi to their partner the quickest wins the prize. You can also have a bhangra competition and keep a prize for the man who makes the most complicated dance moves. 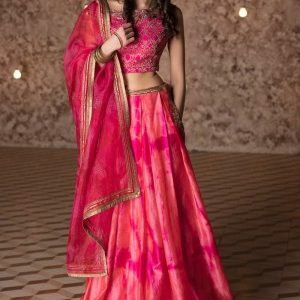 Lohri theme parties usually demand traditional dressing but you could authenticate it by specifying traditional Punjabi attire that usually includes patiala salwars and short kurtas paired with phulkari dupattas and parandis for women and a Punjabi salwar and kurta with colourful juttis for men. Keep a prize for the best dressed to ensure everyone takes the theme seriously. You can also keep prizes for best jutti, best parandi, etc. Whilst planning for all these, don’t forget to plan well for the bonfire and ensure you decorate it such that children don’t get too close to it. Keep trays of revdis, gajak and groundnuts handy and have someone who can sing the “Sunder mundriye ho!” song loudly or keep a digital version of it. A traditional Punjabi menu would include Makai ki roti and sarson ka saag and we highly recommend you have that on your menu. 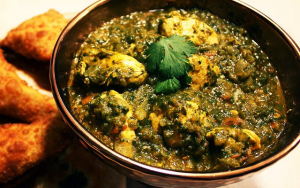 Besides that you can keep paneer and chicken dishes and if you are willing to experiment opt for dishes like Saag chicken which is a combination of the typical saag preparation with chicken or sarson murgh which is mustard chicken. You can also keep hot boiled corn in starters, or corn fritters to go with the season and occasion. 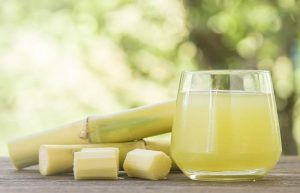 Lassi, sugarcane juice and Jaljeera are ideal drinks to be served at a Lohri party. Since the weather is chilly and the mood is festive, you can also consider serving hot almond or kesar milk in small earthen pots to guests. Sweet talkers that Punjabis are, a Punjabi celebration is incomplete without an array of sweets served for a Lohri celebration. 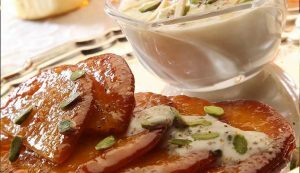 Raise a toast to winter favourite desserts like Phirni, Gulab jamun, Kheer, rabdi jalebi and if possible get someone to make piping hot malpuas and serve with pistaccio and rabdi. Your guests will love it! Follow “Tarla Dalal”, India’s most trusted brand name for Indian Vegetarian Recipes on GreatBuyz Streamz to help you with all your festive delicacies. 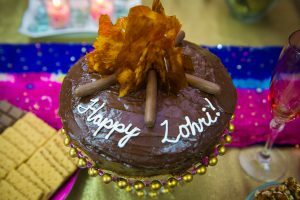 Enjoy making the preps for the Lohri celebration you have planned, and you are sure to have an event that people will remember for years to come! Follow “Jaypore” on GreatBuyz Streamz to get the latest updates on their exquisitely curated, India inspired apparel, jewellery, handwowen dupattas and home décor. 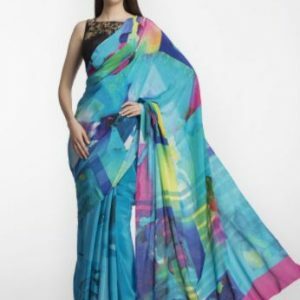 Click here for Coupons and Offers from Jaypore. 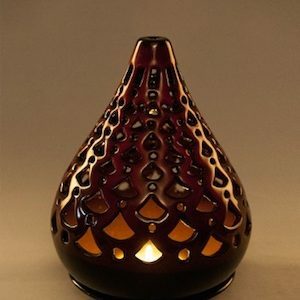 Follow “FabIndia” on GreatBuyz Stream to Celebrate with their beautiful range of products made from traditional techniques and hand based processes. I like Punjabi desserts Gulab jamun and Jalebi. I gonna try them in my upcoming birthday party.